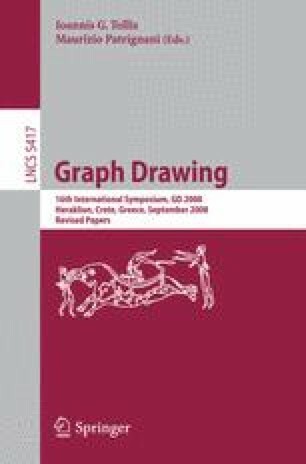 We show that the crossing number of an apex graph, i.e. a graph G from which only one vertex v has to be removed to make it planar, can be approximated up to a factor of Δ(G − v)·d(v)/2 by solving the vertex inserting problem, i.e. inserting a vertex plus incident edges into an optimally chosen planar embedding of a planar graph. Due to a recently developed polynomial algorithm for the latter problem, this establishes the first polynomial fixed-constant approximation algorithm for the crossing number problem of apex graphs with bounded degree.